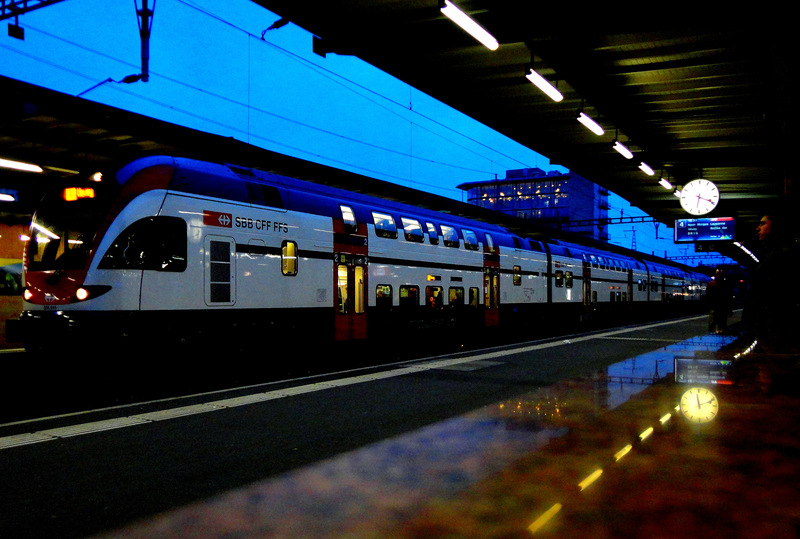 I love the trains in Europe. Traveling from France to Italy meant over 12 hours reading, gazing out the window and contemplating life during four different train segments: Paris to Avignon, Avignon to Geneva, Geneva to Milan, Milan to Bologna. Unfortunately, a ticket mishap in France meant that I had to repurchase my ticket in Switzerland from Geneva to Milan for a ridiculously exorbitant price in Swiss Francs. Maybe it was the Swiss Francs that annoyed me, or the persistent jet-lag, but I arrived in Milan a bit grouchy. I still love trains though. That will never change. This entry was posted in On the move... and tagged France, Italy, Trains. Bookmark the permalink. 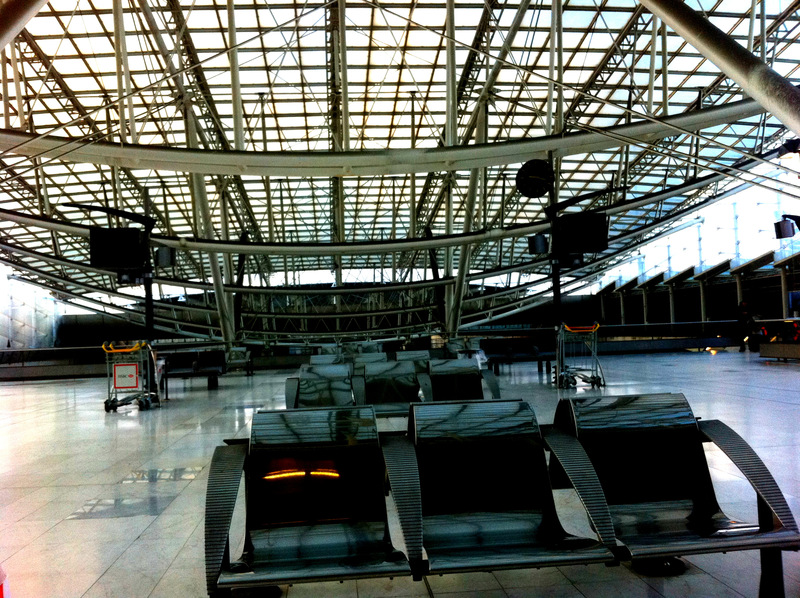 This entry was posted in On the move... and tagged Airports, France, travel. Bookmark the permalink.